This 16oz travel mug will work great for cold brew or drip. 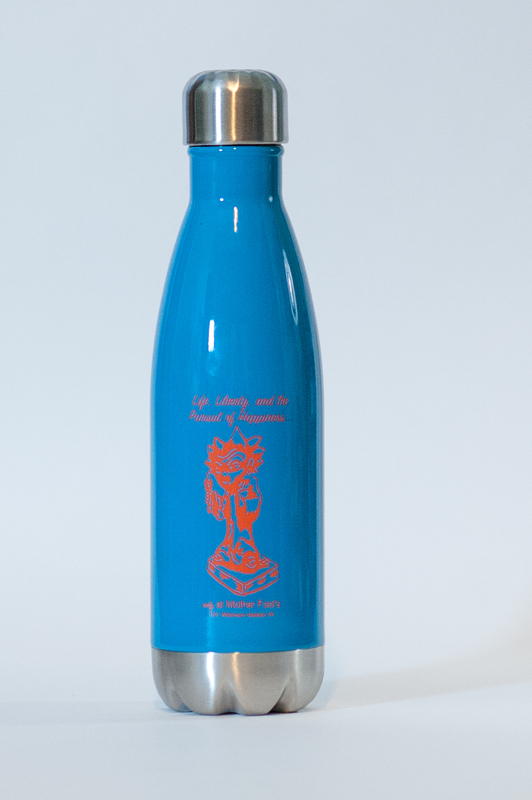 It seals up tight so you can toss it in a backpack and it is slender enough to fit most bike water bottle brackets. And, most importantly, it is stylish.